SOHO GEM, a retail industry leader in the mine-to-market movement, has partnered with Prosperity Earth, www.prosperityearth.com, in Madagascar to bring the rarest and finest natural gemstones directly to our SOHO GEM boutique. This pioneering approach gives our customers access to the highest quality gemstones as well as confidence in the place of origin. Natural gemstones represent less than 1% of all gemstones worldwide, and many of our gemstones have not been heated, treated, or enhanced in any way. We offer our clients a wide array of the most desirable rare and natural gems to be featured in our exclusive custom jewelry designs. 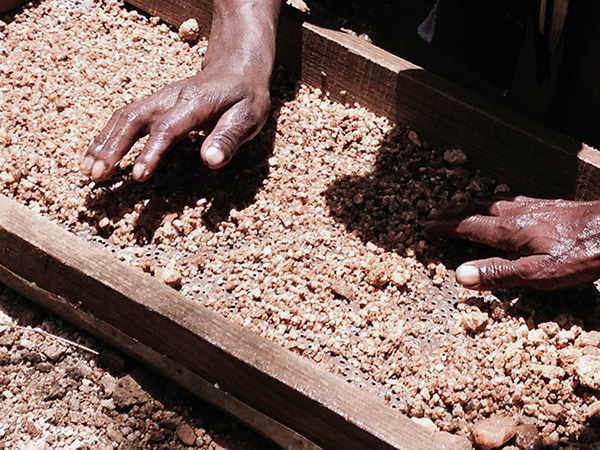 We work directly with local miners in Madagascar to ethically source the most treasured gemstones as rough, unpolished stones. 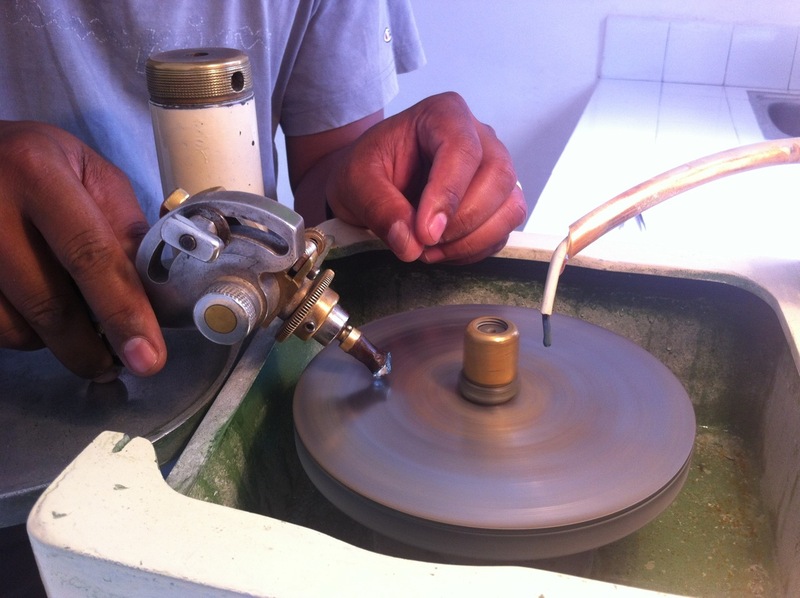 Prosperity Earth employs local experts in Madagascar who handle all cutting, polishing, and grading locally. This brings prosperity to Madagascar and its people by enriching the local economy, and brings high quality natural gemstones to our customers. The long journey to SOHO GEM includes one final stop at GIA/AGL where our gemstones are certified as natural, unheated and untreated. Come visit our gemstone boutique in SoHo to experience mine-to-market like never before!